← ROCK & SHOCK IS COMING…JOIN ME AND THE NEW ENGLAND HORROR WRITERS OCTOBER 14-16! BAD APPLE: SECOND ROUND OF EDITS/REVISIONS NEARLY COMPLETE! 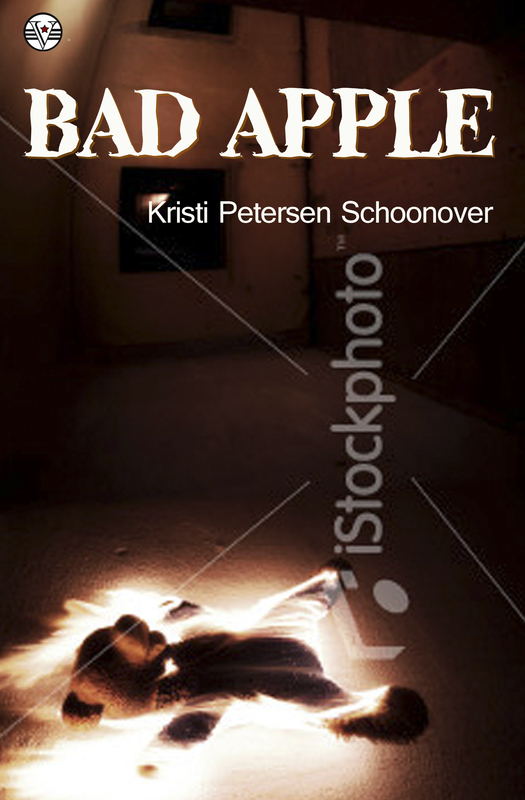 The preliminary cover for Bad Apple. Well, it’s been crazy, but the second round of edits and revisions on my novel Bad Apple, which is forthcoming in November from Vagabondage Press Books, is nearly done! Posted on October 6, 2011, in Bad Apple, News. Bookmark the permalink. 2 Comments. A novel? Fantasitc and congratulations! Can’t wait to see it! Thanks, Dean! I’ll put you down for getting a copy.